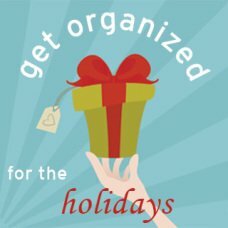 In this instant download e-book, organizing expert Aby Garvey helps you figure out exactly what’s standing between you and your scrapbook goals. Rediscover why you started scrapbooking in the first place. 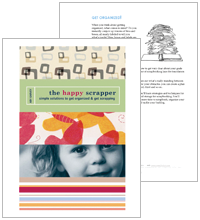 Then use the included scrappers e-workbook to create a doable, step-by-step plan to get organized and become a happy scrapper. 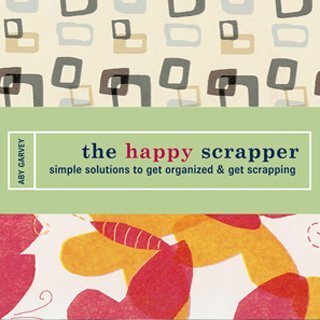 153 pages of bite-sized, action oriented content designed to make it easy to organize your scrapbooking tools and supplies in a way that works for you. A 37 page workbook filled with forms, quizzes and worksheets, making it simple to put the books ideas into practice. 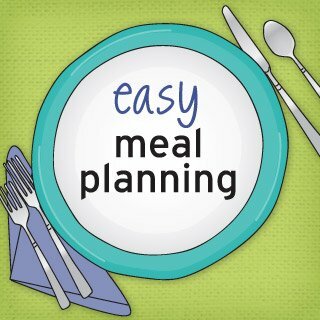 The downloadable workbook will be provided as a separate file immediately after making your purchase. A how-to guide for creating an idea binder for scrapbooking, so you can easily get your hands on your ideas and inspiration while scrapbooking. 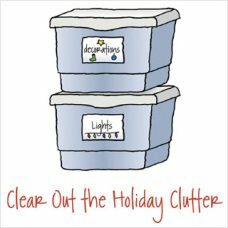 Create an organized and inspiring scrapbook space. Find more time to scrapbook.